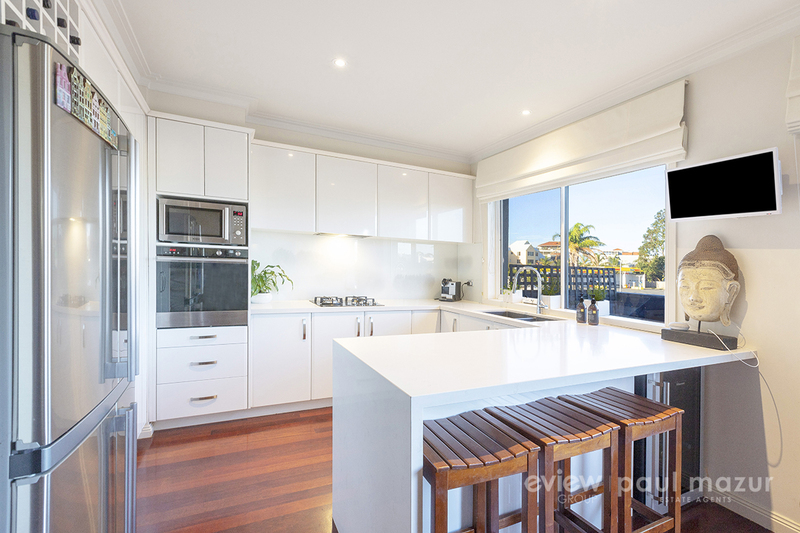 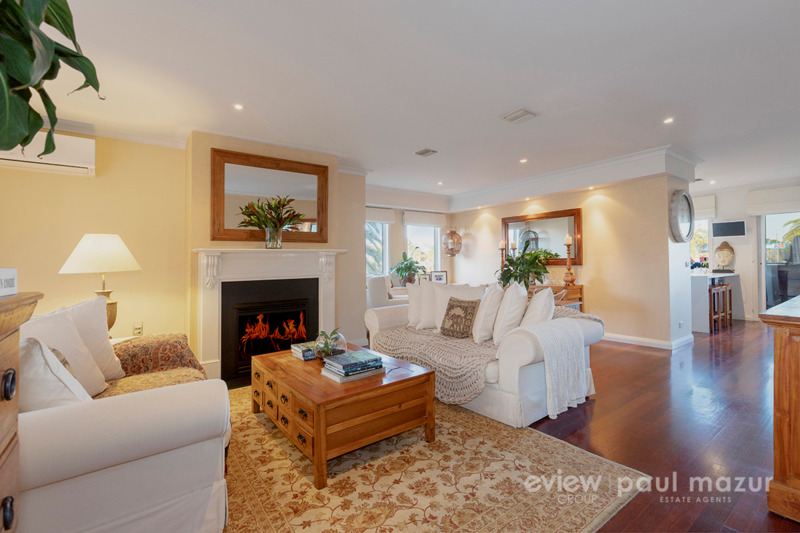 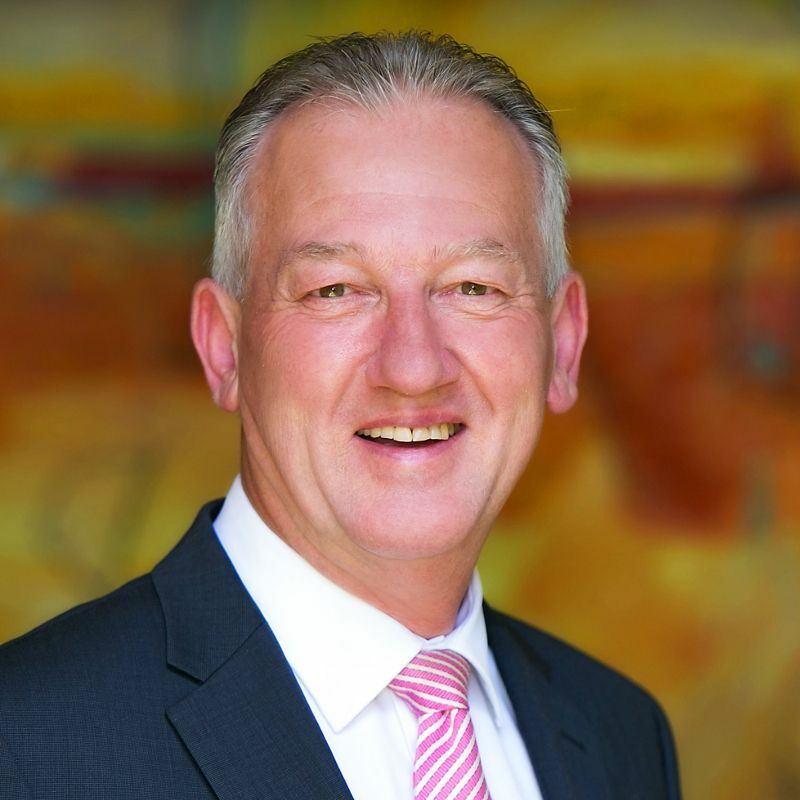 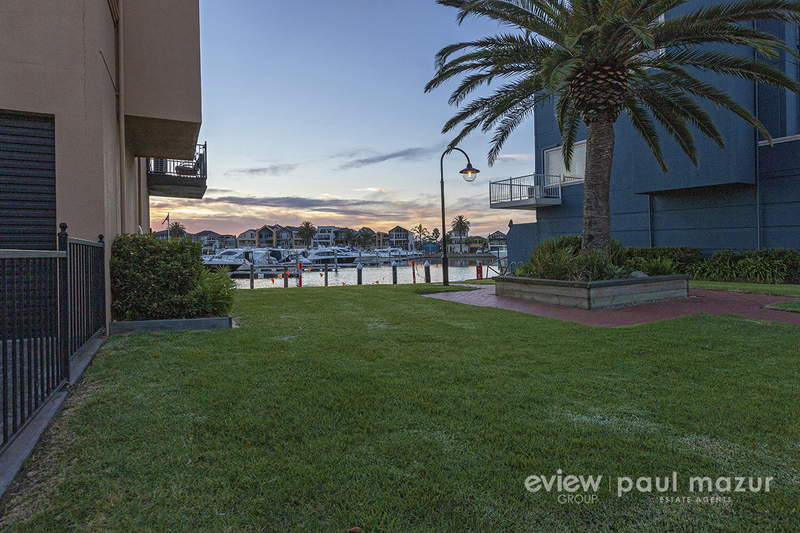 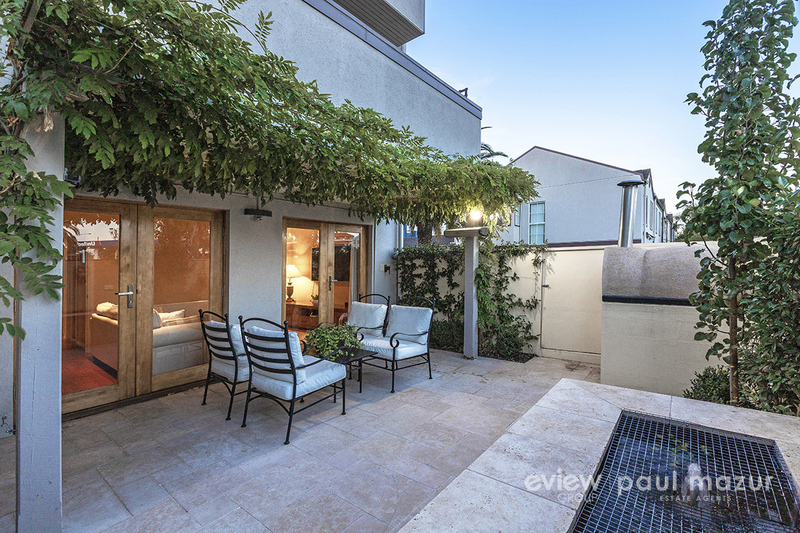 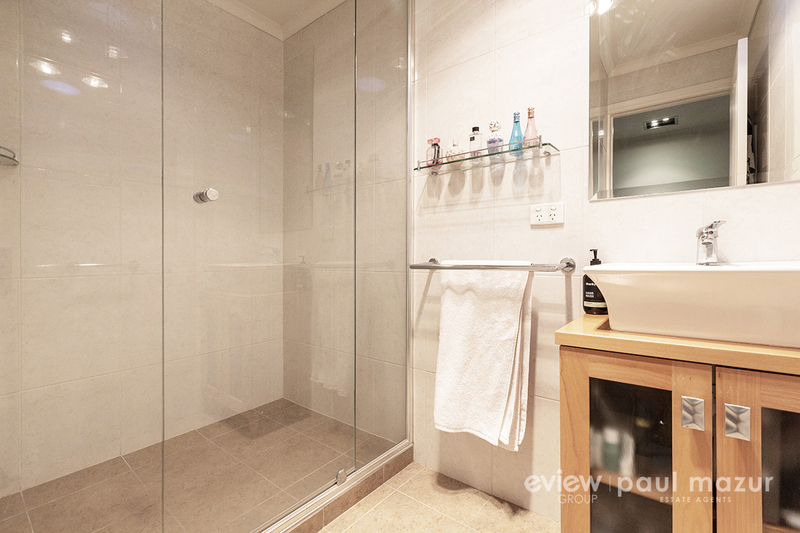 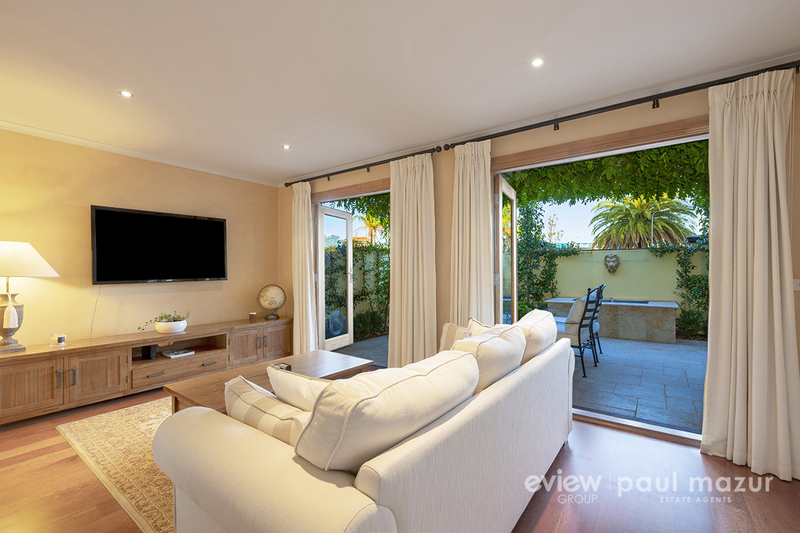 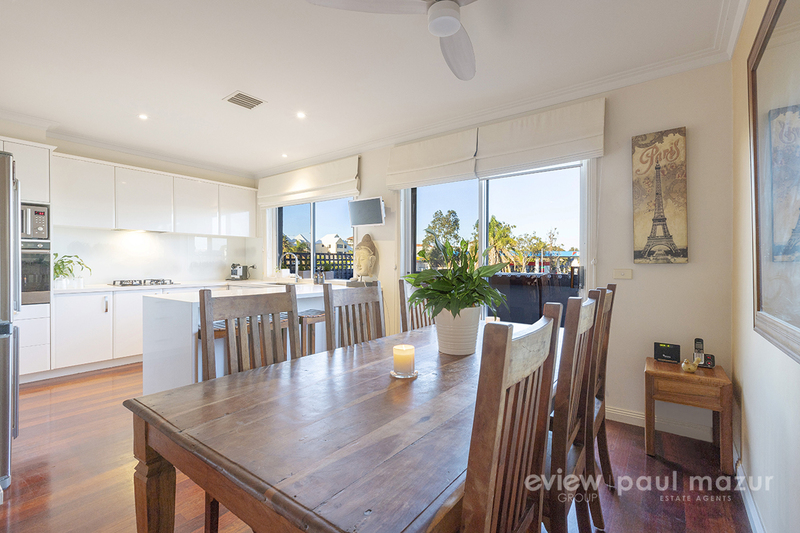 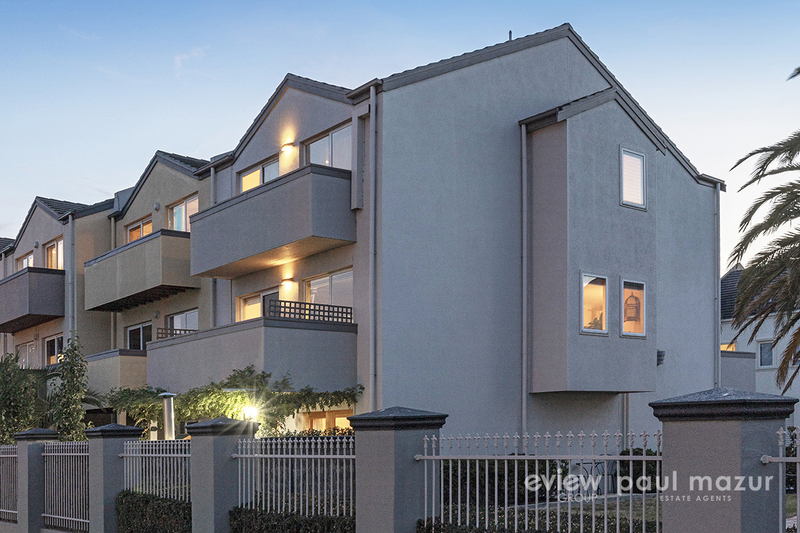 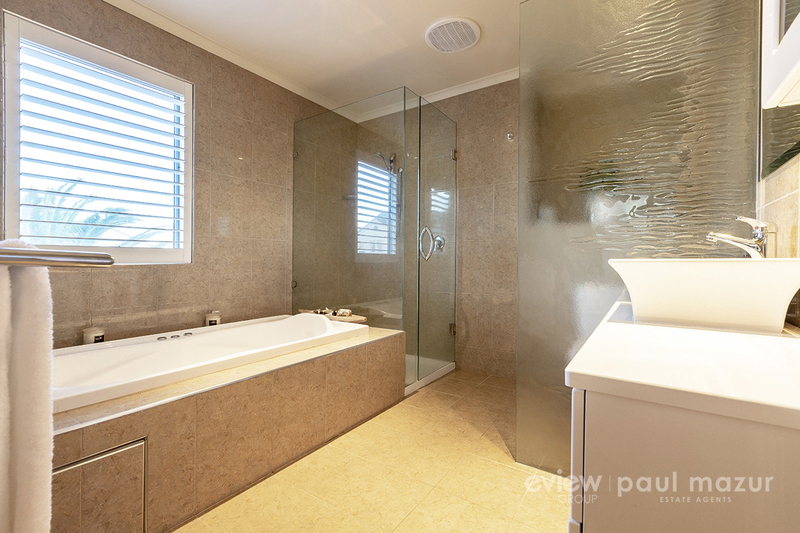 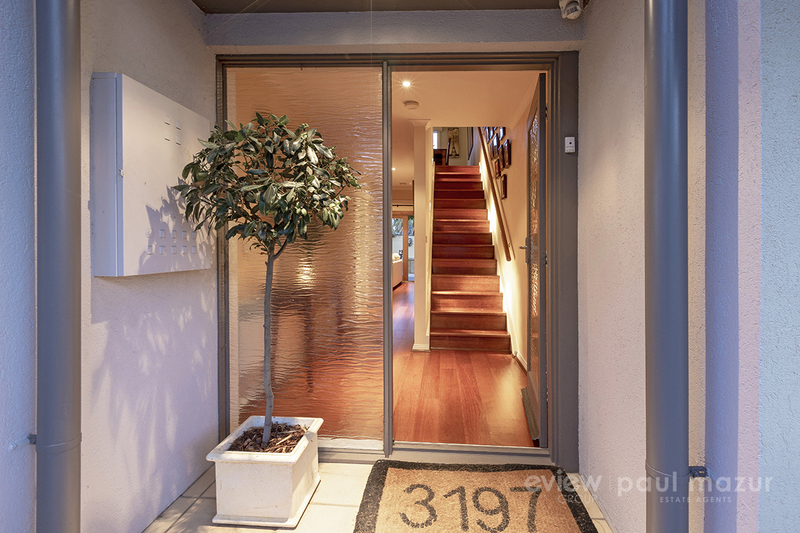 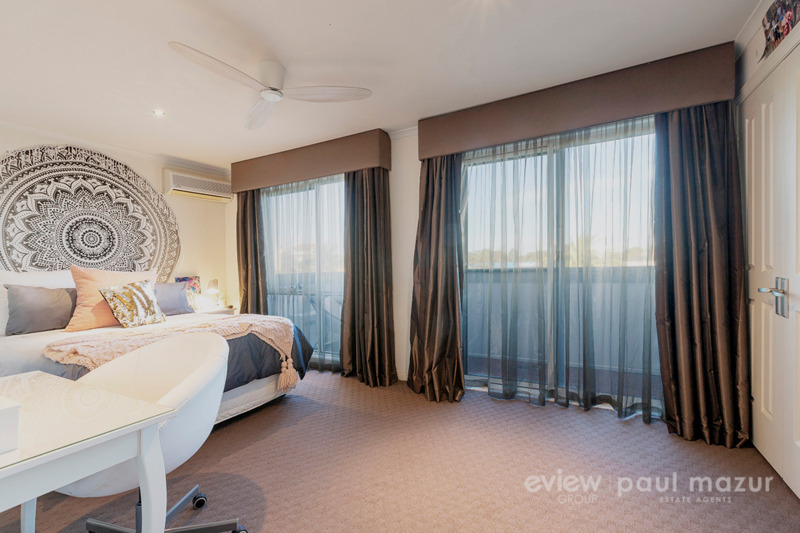 Eview Group - Paul Mazur Estate Agents - Real Estate Sales and Property Management. 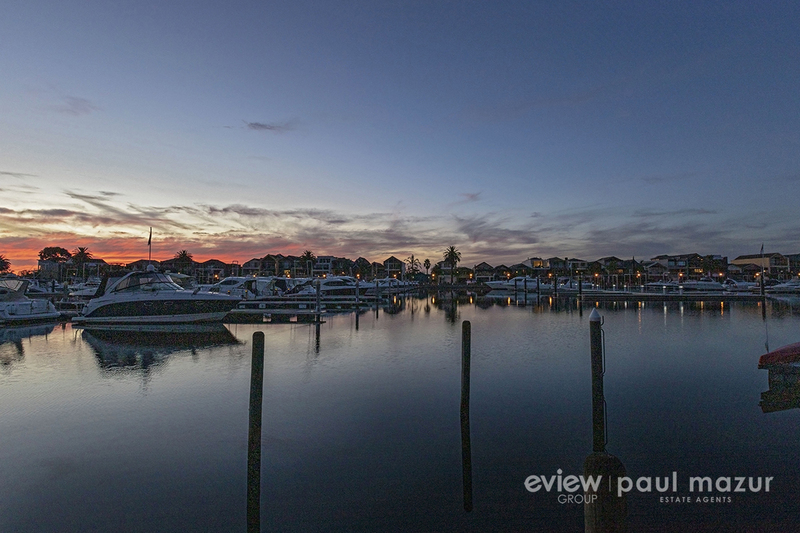 Live the good life in this secure gated community right by the water in this impressive 3 bedroom 3 bathroom 3-level town residence capturing the essence of the marina lifestyle. 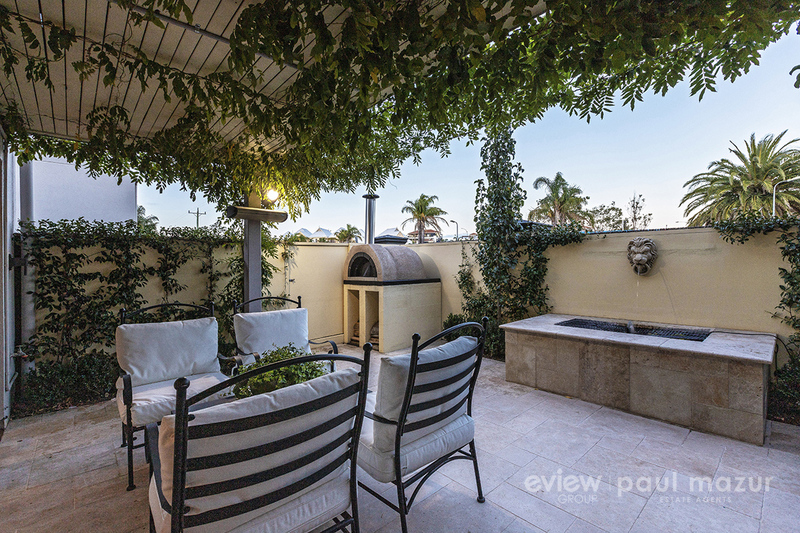 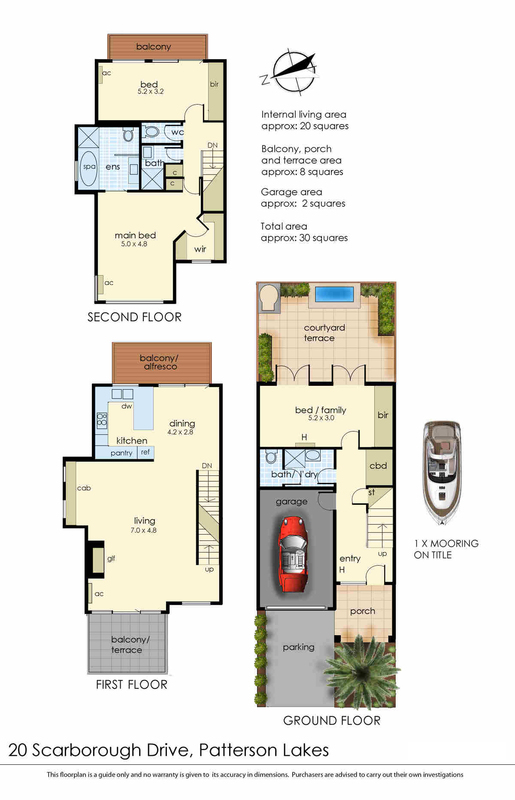 Enjoying designer finishes, this generously proportioned residence features a flexible downstairs bedroom/2nd living area with built in robes that opens onto a relaxing limestone paved alfresco courtyard complete with water feature and pizza oven. 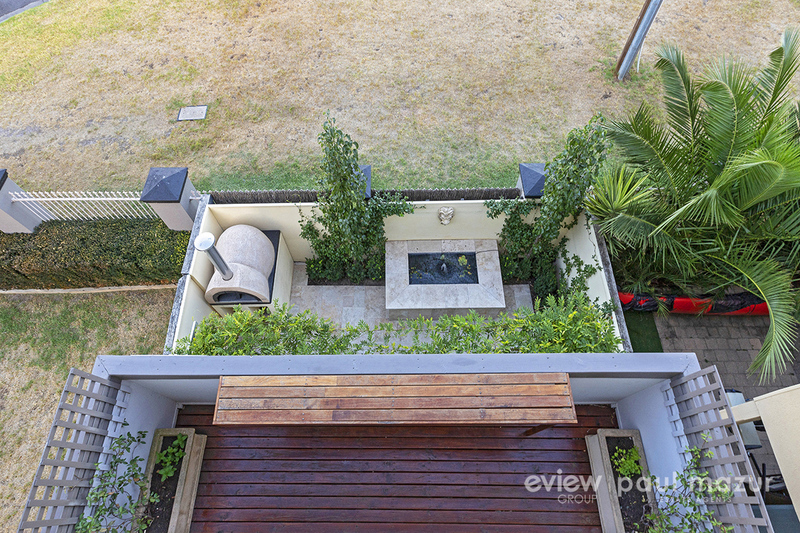 Timber stairs lead to the north facing open plan entertaining zone on the middle level featuring a stylish Caesarstone kitchen with breakfast bar & sleek appliances with the additional feature of a gas OFP in the living room. 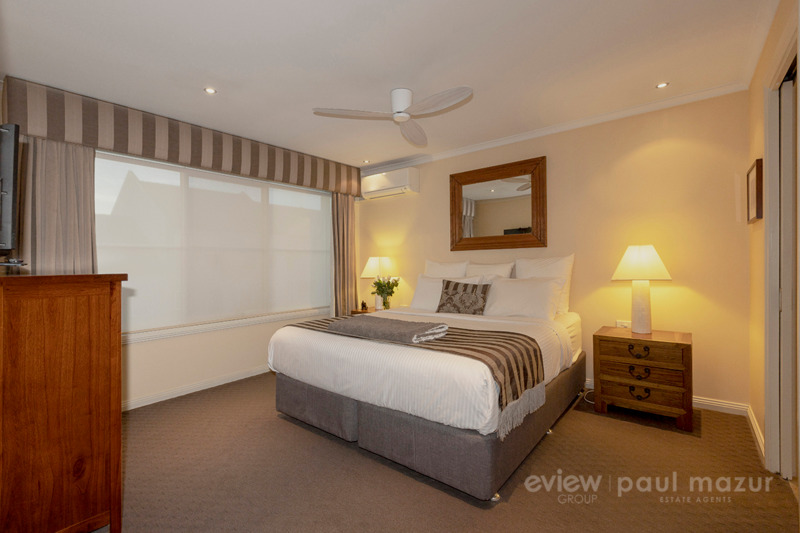 The top floor presents a stunning main bedroom with luxury ensuite and fitted walk-in robe, 2nd large bedroom fitted built-in robes and balcony, and a fully tiled bathroom. 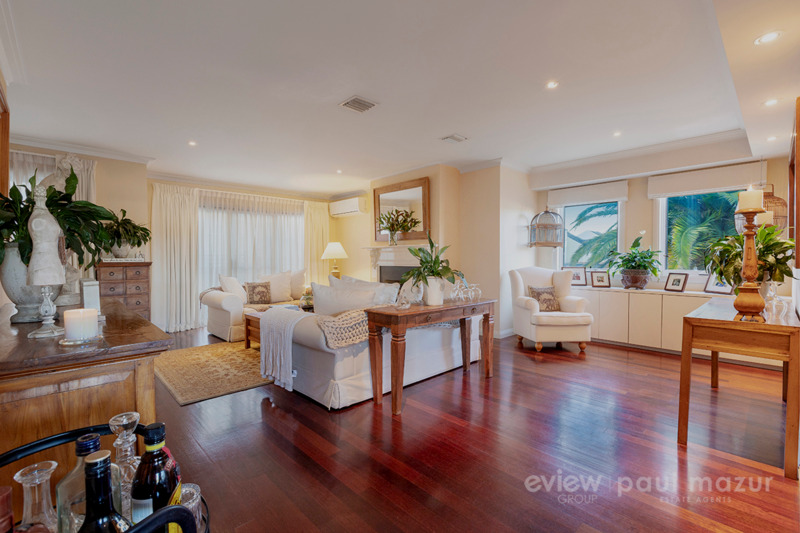 Boasting ducted heating, split system air conditioning, private boat mooring and large auto garage with additional guest parking; it's difficult to put a foot wrong with this impeccably presented property. 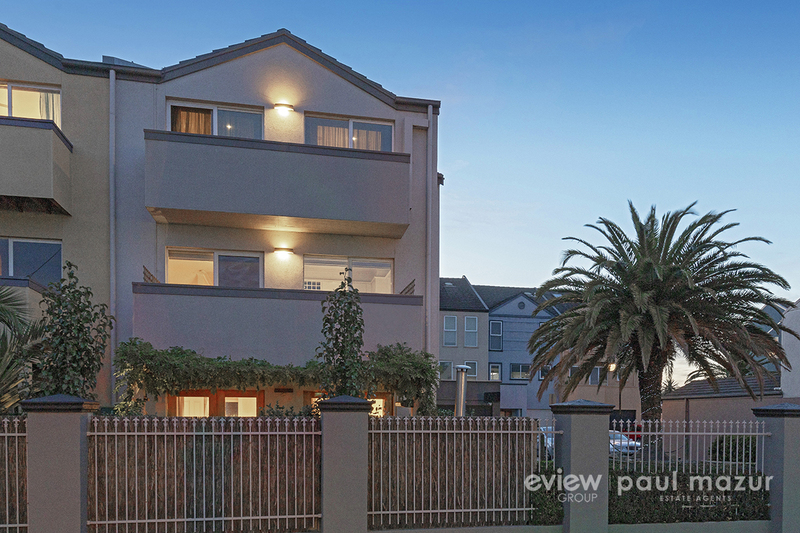 Located close to restaurants, shopping, schools and transport links, inspection will not disappoint.